More people than ever are starting businesses and working outside of the traditional workplace environment. The rise of digital technology and the internet has had a large part to play in that change, but let’s not forget perhaps the oldest kind of job that took you away from the site, factory, or office. Running a business from a van has traditionally been done primarily by tradesmen like plumbers and electricians. However, nowadays, all kinds of businesses can be run on wheels. Masseurs, mechanics, pet grooming services, make-up artists, and so on. If you have the tools, the technique, and the vehicle, what else do you need to get the business up and running? The van might be the heart of the business, but it still needs a home office to operate as the mind of the enterprise. You have to create a proper home office in order to take care of the admin, the online marketing, and to keep the reams of paperwork that the business is going to generate. You need to choose a place with enough space and separation from the rest of the home that it can store all the papers and tech that support the business without encroaching on your living space. 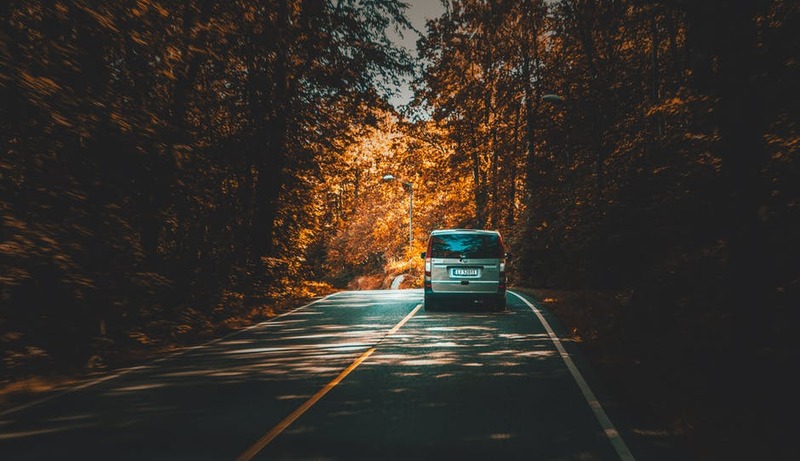 You can run a business from the back of any old van, but it’s not the most efficient way to run it. Nor is it the most professional. If you’re serious about the business and you want your clients to know that, then you need to organize the vehicle. Beyond keeping it well maintained and being proactive with your repairs, you can install van racking that allows you to keep a clean, professional environment in the back of the van. You can give yourself storage space for all your tools, as well as workstations inside the van itself. It allows you to keep your tools in better condition, make them easier to find, and it makes you look like a real professional rather than someone who just happens to have a van they use to do business. Branding and marketing is a big part of any business. If you have any opportunity to get your business in front of the eyes of potential clients and customers, you should take it. But there are still many who miss the most obvious opportunity of all. Vans aren’t just great for advertising because they’re mobile. They have all the space you need to give the most important details of the business. Your address, contact details, the different services you provide, it can all fit on there with a specialist branding paint job. Noticeable branding on a van even makes it more visible, meaning it’s less likely to get in a road accident. Starting a business run on the road can give you a lot of freedom to set your own hours and keep more of the money you make. Hopefully, the tips above give that business the start it needs to kick into high gear.